Hey everyone! Travis here with some exciting news! We&apos;ve been bringing you updates from Team Tampa Bay&apos;s trip to Prague for the 2009 World Dragon Boat Racing Championship...if you aren&apos;t sure what we are talking about, just read some of the previous blogs, becuase this is exciting stuff! Well, today was their first day of races, so we will be getting updates shortly. But, yesterday, they sent us some short video updates to share with all of you. 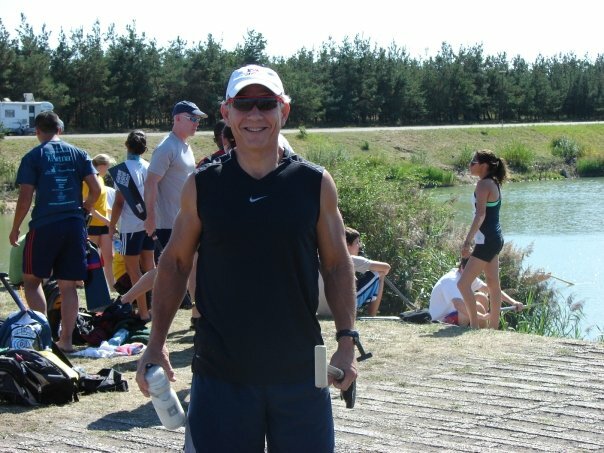 Here&apos;s a video from one of Team USA&apos;s paddlers who you have been hearing from...Phil!!!! We hope you have as much fun watching these as we did. We&apos;ll be back in a little while with more videos from Team Tampa Bay! As always, keep checking back for more udpates about the World Dragon Boat Racing Championship in Prague. And of course, stay tuned for more great things to do in Tampa Bay, and other Tampa Bay area events.